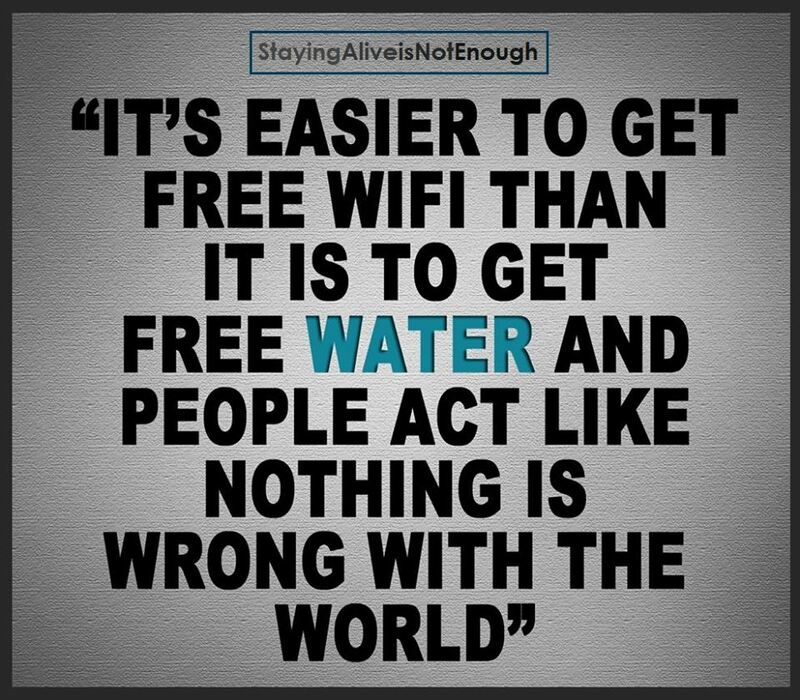 MMG's English blog at PMCurie | What is wrong with our world? This entry was posted in INSPIRATIONAL MESSAGES AND QUOTES and tagged inspirational, society, Technology. Bookmark the permalink. If so, that is Awesome!!! Yes, I’m Frech, my school is one hour from Paris.